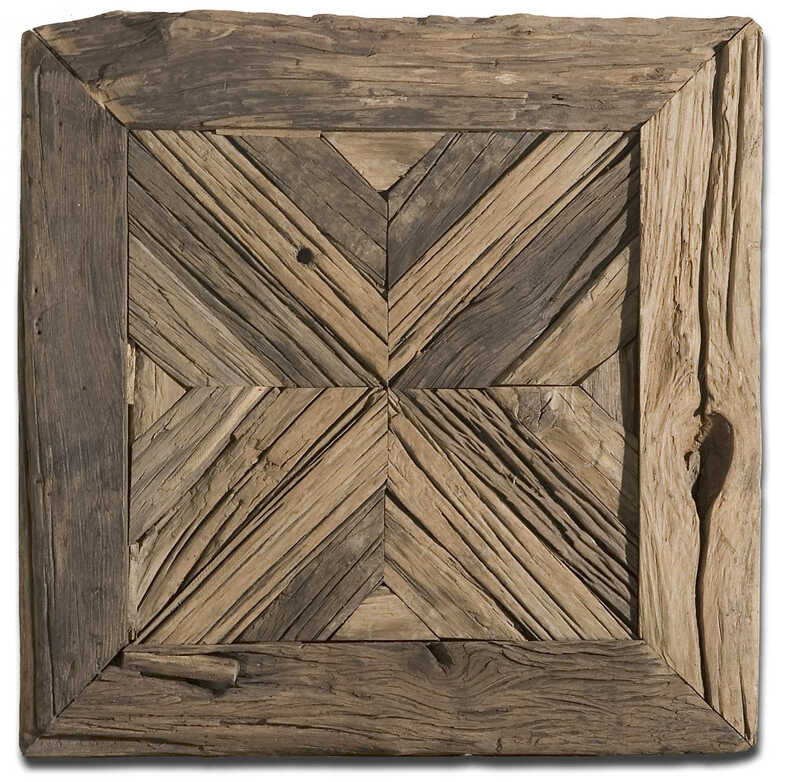 Reclaimed, rustic pine wood featuring naturally weathered knots and imperfections. Sold individually. 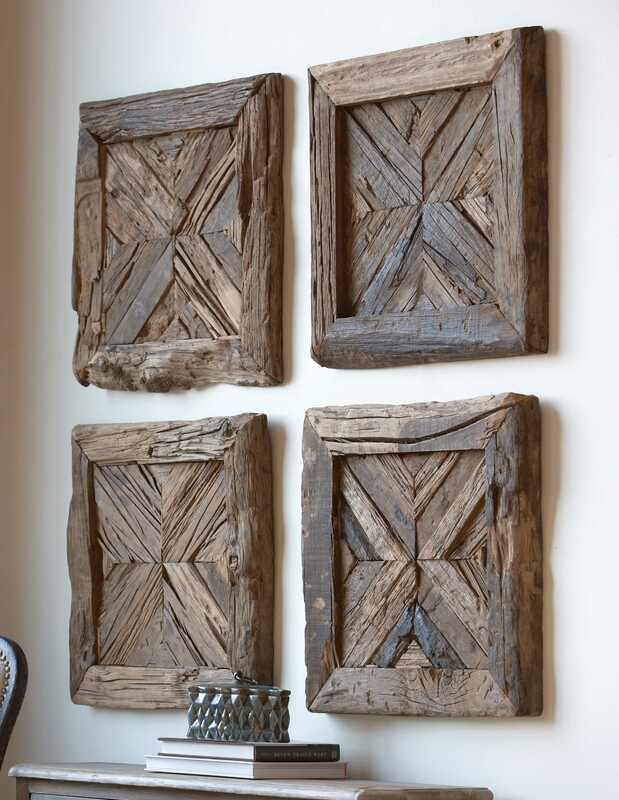 True to salvaged material, each piece will vary in size. Solid wood will continue to move with temperature and humidity changes, which can result in small cracks and uneven surfaces, adding to its authenticity and character.